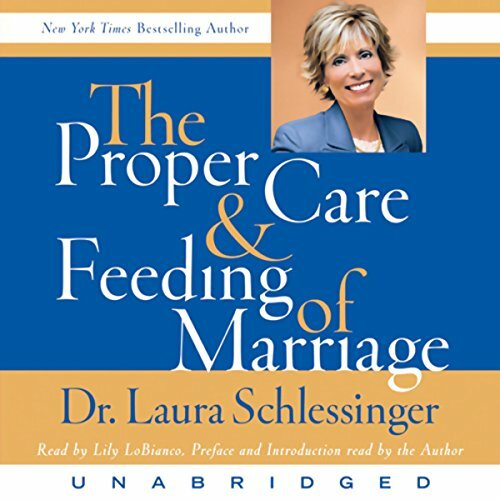 Showing results by narrator "Dr. Laura Schlessinger"
They number in the millions and they are incredibly important to families and to our society, yet they are underappreciated, little respected, and even controversial. Who are they? They are the stay-at-home moms. 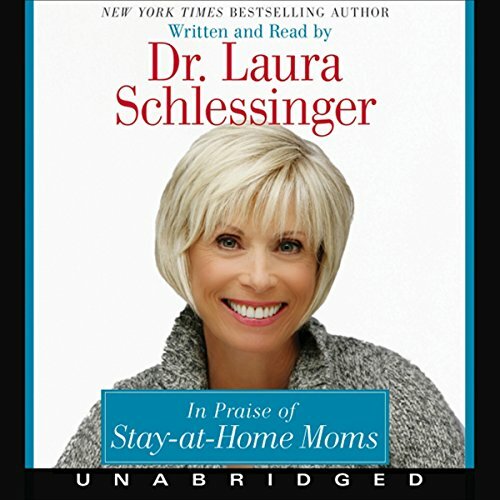 In Praise of Stay-at-Home Moms is a special book, a profound and unique understanding of how important it is for mothers to raise their own children. 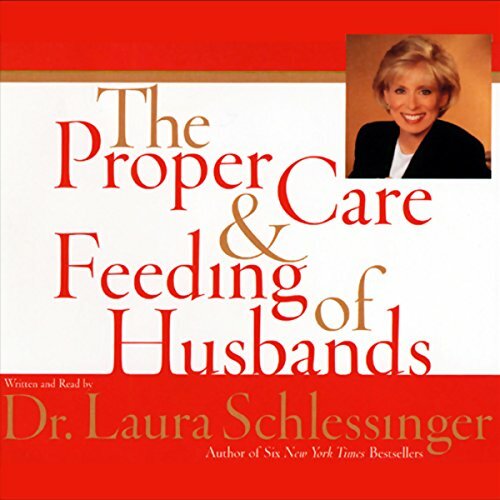 Jumping off her million-copy best seller The Proper Care and Feeding of Husbands, Dr. Laura asserts that in order to produce and sustain a wonderfully satisfying marriage, spouses must recognize and appreciate the polarity between masculine and feminine. Both husband and wife have power in the relationship, and each needs to realize this in order to ensure personal satisfaction. 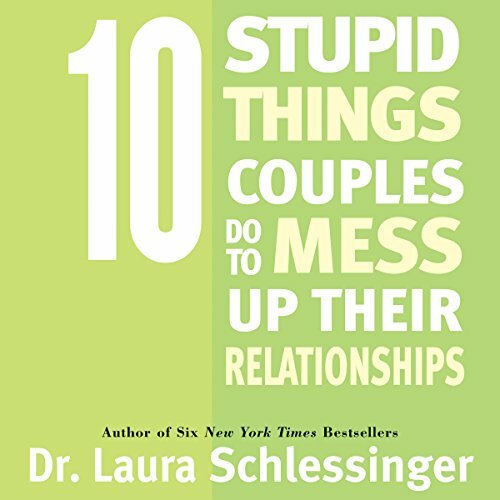 In Ten Stupid Things Couples Do to Mess Up Their Relationships, Dr. Laura Schlessinger calls for a return to traditional courtship. Courtship allows couples and their families to get acquainted with each other over a longer period of time, and provides structure and guidelines for that important process. 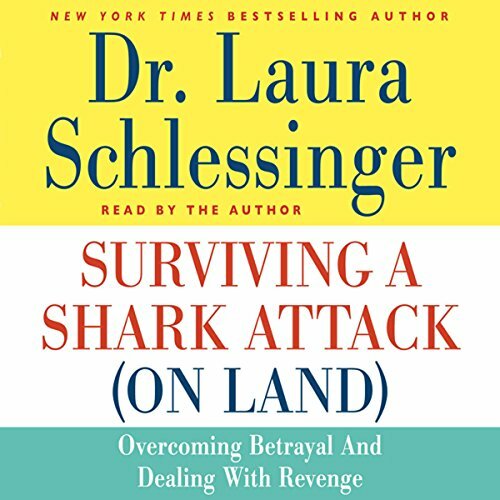 With her trademark no-nonsense voice and building on the principles developed during her long career as a licensed therapist, New York Times best-selling author Dr. Laura shows listeners how to survive enemies - traitors, backstabbers, and saboteurs - at work and at home. Children's welfare is the driving force behind Dr. Laura Schlessinger's mission. A devoted mother to her son, Deryk, she identifies herself as her "kid's mom" because that is her most important job. 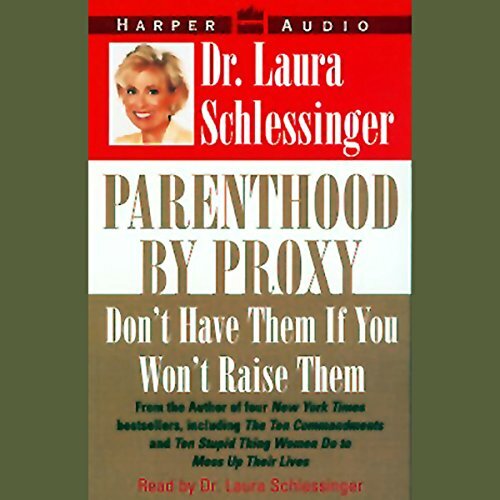 Never one to shy away from tough truths, Dr. Laura marshals compelling evidence for the widespread neglect of America's children and convincingly condemns the numerous rationalizations to excuse it.